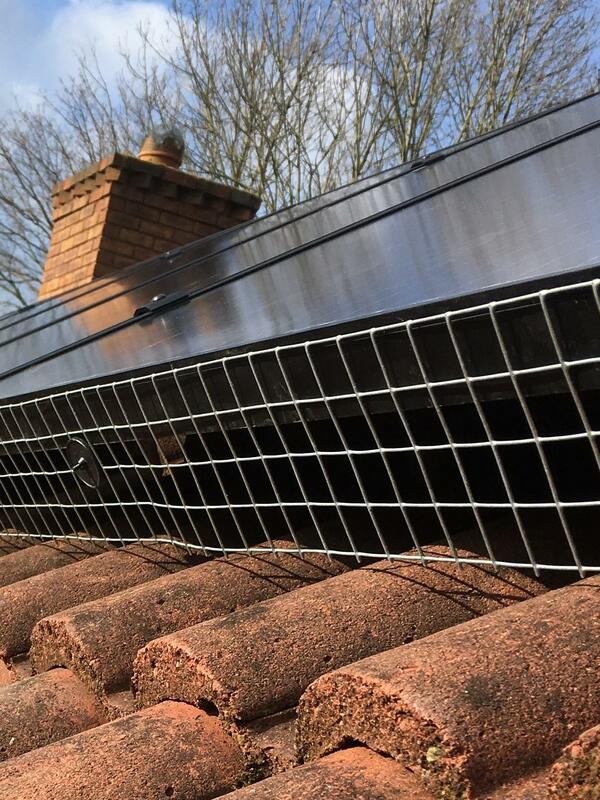 Belford Developments are MCS accredited and are currently also members of the Renewable Energy Consumer Code and Trading Standards Approved Code. We also offer deposit and workmanship protection through Home Improvement Protection. 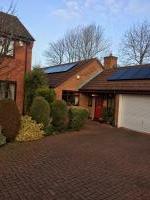 Our Managing Director, was the former Head of Operations at the leading Solar PV company in the North of England. As such, he was responsible for initially attaining and then maintaining the standards required to continually retain MCS status. 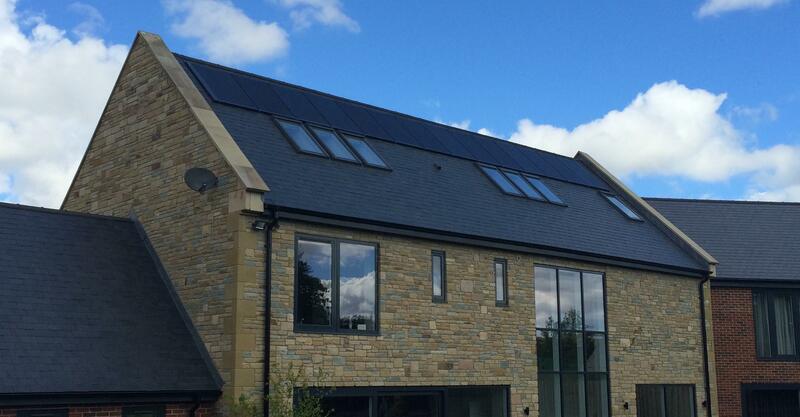 He can can therefore testify to overseeing over 3,500 PV solar installations in his career and these have ranged from a 0.7kW domestic system up to the largest, being in excess of 200kWp. He was the point of contact for contracts undertaken with the NHS, Balfour Beatty, Laing O'Rourke, City of Sunderland Council and Castle Building Services. As such, with the permission of his former employer, he is able to detail work undertaken, under his guidance, as evidence of the standard that can be expected from Belford Developments. A 3.92kWp solar PV installation with added bird exclusion kit around the panels as the client felt that nesting may become an issue given the close proximity of the surrounding trees. An intergrated roof system on slate tile.